A judge ruled on Friday, February 19, that Kesha could not break her contract with Dr. Luke (real name, Lukasz Gottwald), a record producer that she claims drugged and raped her a decade ago. Dr. Luke has repeatedly denied these allegations and has countersued Kesha for defamation. Since then, o artists like Demi Lovato, Lady Gaga, Halsey, and Lorde have been standing behind Kesha through Twitter and social media. Over the weekend, Taylor Swift joined in and donated $250,000 to Kesha "to help with any of her financial needs during this trying time," according to Swift's spokesperson, Tree Paine, in a statement to USA Today. As with everything T. Swift does, she's received a lot of attention for her generosity, but putting that attention on Swift is missing the point. Fans on Twitter have been extolling Swift for the move while others have been criticizing her for it. But this isn't about Swift; it's about Kesha. Certainly, there are very few things that are more personal than allegations of sexual assault and the effect of those allegations on a woman's career, so the focus should continue to be on Kesha, the woman who is dealing with the actual trial. Sure, it's great to praise Swift for helping, but we can't forget the reasons why this donation happened in the first place. The amount of fans keeping the focus where it should be, however, is not the majority. 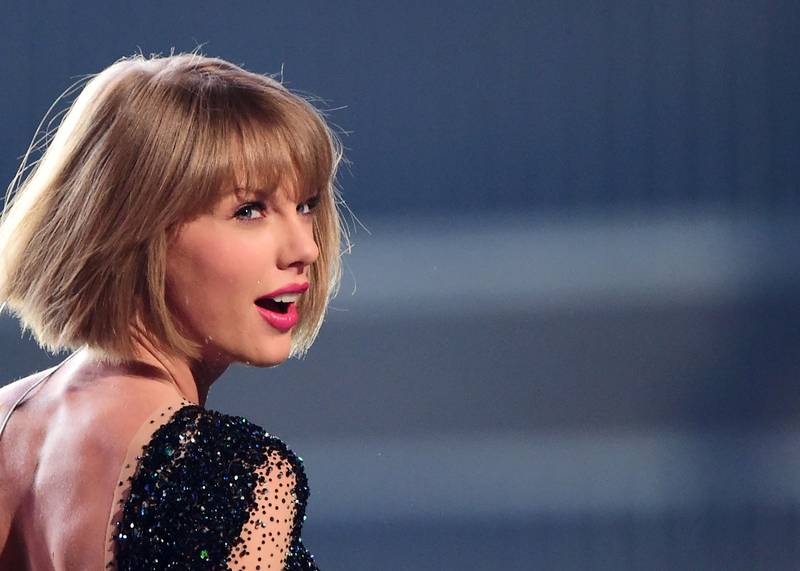 Because, for some reason, Taylor Swift should be giving money to Kanye? Lovato tweeted that she would only be impressed if someone were to "take something to Capitol Hill or actually speak out about something." Some fans took it to be a pointed jab at Swift, and reacted accordingly. It's about Kesha, guys. Kesha. At the end of the day, Swift's generosity in this situation is lovely, but does not detract from the fact that it is Kesha who is in need of support from fans at this time. Swift was simply adding her own show of support to a situation that needs to remain focused on Kesha. The New York County Supreme Court on Friday found that Kesha is already "free" to record and release music without working with Dr. Luke as a producer if she doesn’t want to. Any claim that she isn’t "free" is a myth. The sound decision Friday by the Court in denying Kesha's motion for an injunction made it clear Kesha's allegations of purported abuse were unconvincing and that she had no basis to void record contracts and copyrights… The goal of Kesha's counsel throughout has been to obtain a more lucrative contract through a shameless campaign of outrageous claims they will never stand behind in a court of law.